Dryers are essential appliances in the home. Not every residential location has the space to hang out their clothes to dry in the sun and the weather does not always permit it. Therefore, these appliances are very popular and need to be properly maintained. 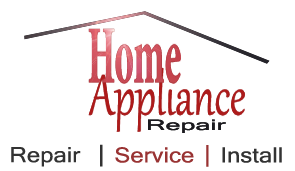 Appliances Repair Coquitlam knows a thing or two about dryer repair and we will work diligently to make the proper repair quickly. This unit must put out a great deal of heat to dry the wet clothing. There are many parts that can break down. We will fix them all. We will also provide dryer installation service. This is typically required for gas dryers. Our experts will service the top load dryer which is not as common as it used to be. We provide very proficient service that is guaranteed to provide complete customer satisfaction. Our dedication to making sure our customers get the best service possible cannot be matched in our community. The community trusts us, we have earned their respect and a strong bond has been forged. We provide Dryer Repair in Coquitlam, BC that is highly respected in the industry. Our troubleshooting skills are impeccable. 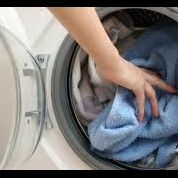 We detect dryer problems fast and deliver the right repair even faster. We specialize in servicing the front load washer and dryer unit, but we service all makes and models of dryers. There are common issues that normally cause this unit to malfunction. The problems can be minute and easy to fix and they can be extensive and require more time. Our specialists are up to the task. Our Coquitlam Appliances Repair team is committed to quality service that does not waste the customer’s time or money. Some of the problems that typically cause problems for this hard working appliance are heating elements, belts, switches and dirty lint traps. 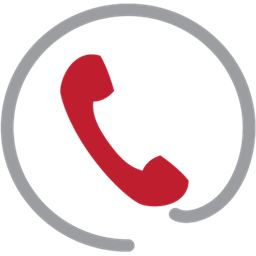 Our experts are always prepared to resolve the problem regardless of what it may be.